الخيار الأفضل للحصول على المتعة والاسترخاء، فندق أديلايد ريفييرا يقع في منطقة رائجة من أفضل مناطق المدينة. يقع مركز المدينة المثير على بعد 2. Km فقط. يشكل هذا الفندق ملاذاَ مريحاً للاسترخاء ويمنح زواره فرصة للاستجمام والتجدد، وهو يقع على بعد خطوات من المعالم السياحية الكثيرة للمدينة. إن الخدمات التي يقدمها فندق أديلايد ريفييرا تضمن للنزلاء إقامة مريحة. يمكن الاستمتاع بمجموعة من الخدمات على أعلى المستويات في الفندق كمثل واي فاي مجاني في جميع الغرف, خدمة التنظيف يوميًا, خدمة سيارات الأجرة, مكتب استقبال 24 ساعة, مرافق مخصصة لذوي الاحتياجات الخاصة. في فندق أديلايد ريفييرا غرف نوم يزيد عددها عن 84 صممت بذوق وعناية لتوفر لك كل وسائل الراحة . بعضها يحتوي أيضاً على شاي مجاني, مناشف, قهوة فورية مجانية, تلفزيون بشاشة مسطحة, بياضات. يمكنك الاستمتاع بالأجواء المريحة التي تقدمها مسار جولف - ضمن 3 كم طوال النهار. إن فندق أديلايد ريفييرا هو خيارك لخدمة الفنادق الراقية في المدينة. يجب على جميع الحجوزات أن يكون لديها تصريح بالاستخدام المسبق للبطاقة الائتمانية وحجز مبلغ 100 دولار أسترالي عند الوصول. Have stayed here 4 times, staff and rooms excellent, straight across the road fro RAH hospital. So central to everything, we srayed there for hospital appointments at RAH, only had to walk across the road. Enjoyed my two nightvstay here. 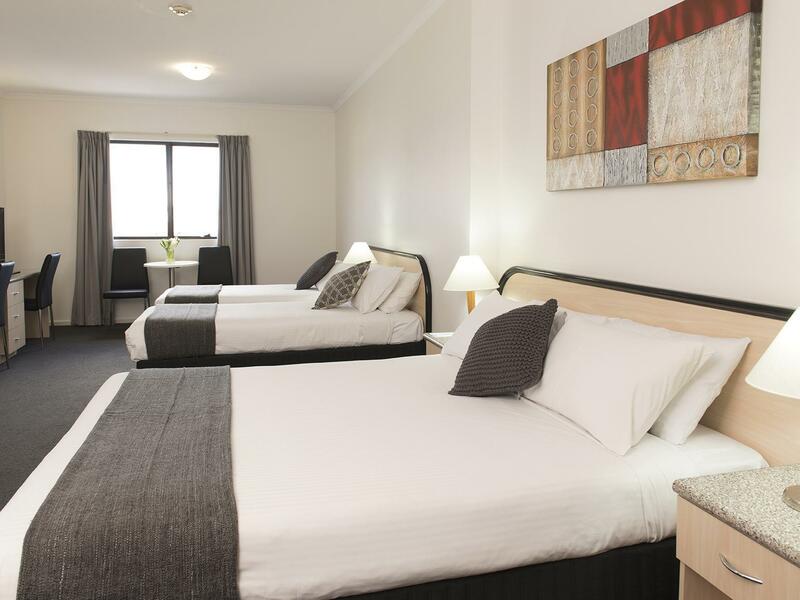 Very clean and spacious room, comfortable bed and friendly staff. I would definitely stay here again because despite the fact there is no restaurant there is so many choices close by, so it's not a problem. 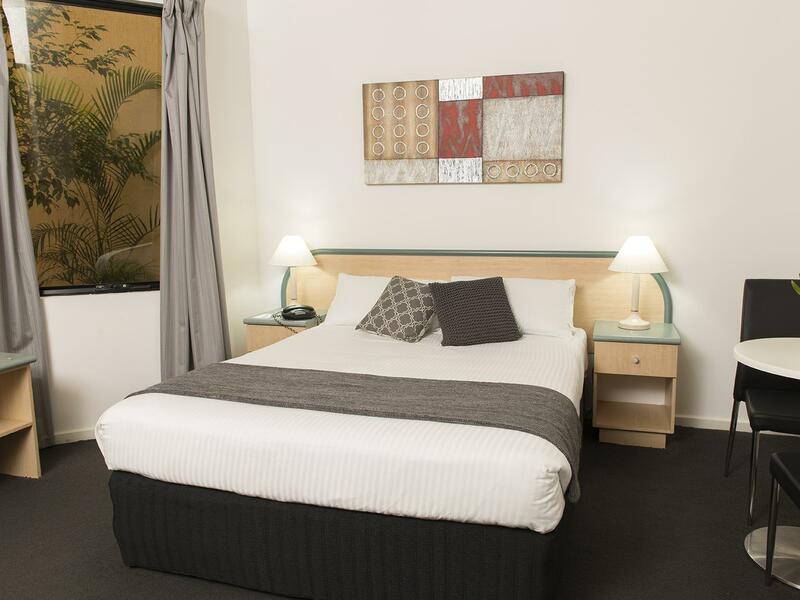 Great wifi access and a nice guest lounge with tea and coffee facilities. Bargain price but great place to stay. Good stay. Only let down was that it is a bit of a party central on Friday and Saturday nights. Not sure if it is the night club the next block over or the fact that several footy clubs were doing their Mad Mondays. Would double check again before booking if I was to stay for a golf tournament or the like. Location, transport just outside and quiet location. Trams just outside the front door. Great to get to the entertainment centre or back into main part of the city. Room was big enough for the two of us considering all you do is sleep there. 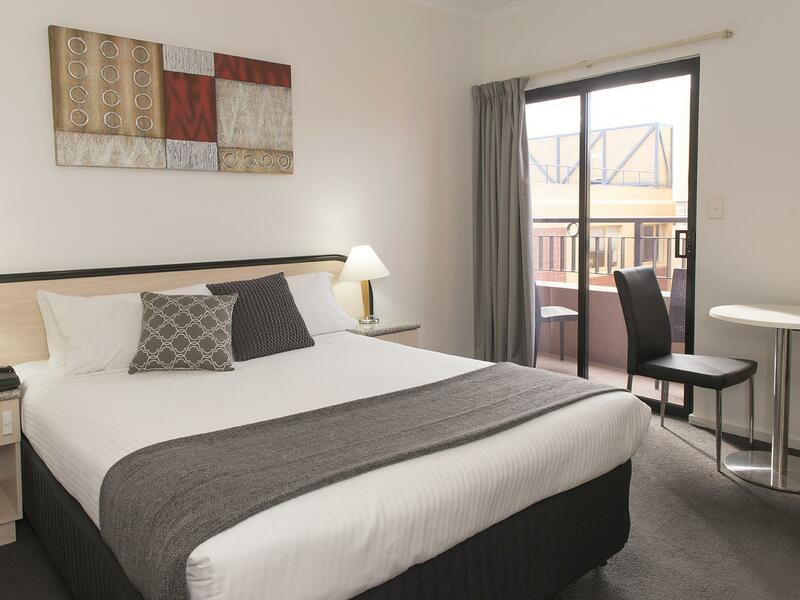 Will definately stay here again when in Adelaide and great price for location. Wifi kept on disconnecting had to log back in numerous of time which is frustrating. Should make parking free of charge for customer's instead of charging $20 per day. This make me consider not to stay for the next few days. The staff at this hotel catered for my requests and made my stay quite comfortable. I had no issues with them and they were happy to meet my requests even though they were initially unsure about it. The room looks old because of the colour of the walls, but it is quite clean. The aircon however wasn’t working or maybe I didn’t fully understand its function. Otherwise, the stay was very comfortable. The bathroom was clean and they had a well stocked up mini bar. For the price they advertised, I was worried about the state of the rooms but it was quickly evident that my concerns were unnecessary. Overall, I was happy with my room and stay and would love to stay here again in the future. -Agoda should note that this carpark is chargable to allow guest consider whether it is coat effective or not. -Windows possibly required more acousticly designed. You can hear anything happening outside the window. -Room ac unit require frequently wipe off or cleaning. Full of dust coming out when turning it on. Location was good. Close to transport and opposite hospital. It needs renovating but clean enough and priced ok. Extra charge for parking wasn’t a hit. No ramp for bags from car park either. Staff bland and not overly welcoming but pleasant enough. 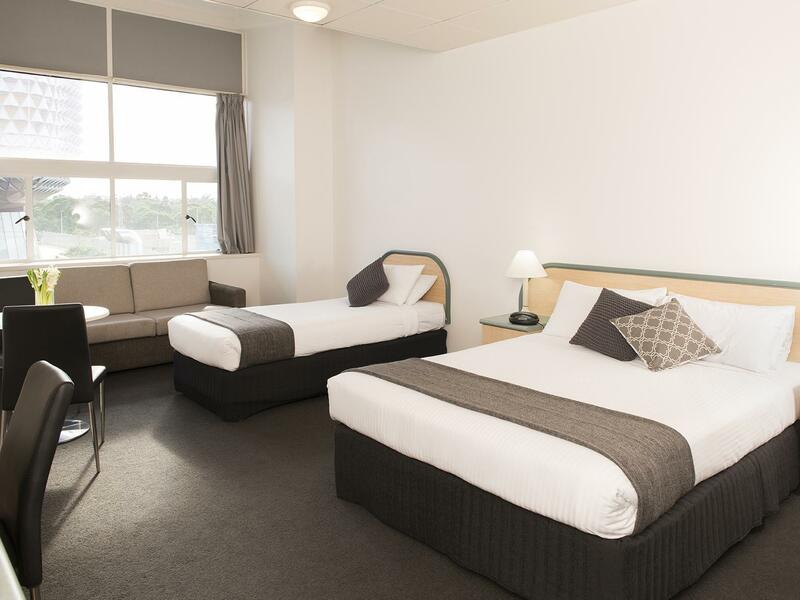 It’s a walking distance from the tram station which is very convenient. Nevertheless it’s only 15 minutes walk to the city centre. We were in a family room. It’s a big place enough for the kids to move around. The only downside of the location is you can hear the public transpo noise late or early morning. 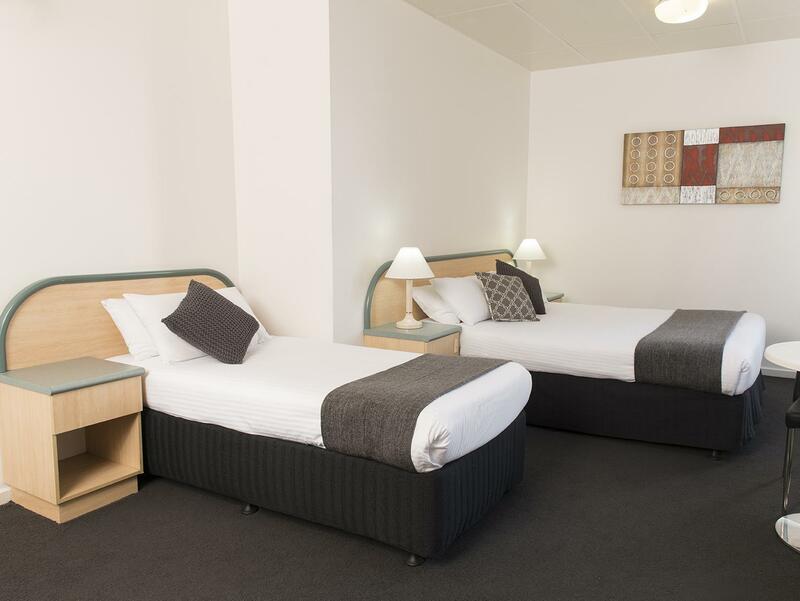 The hotel and the rooms are not as pretty as shown in the photos but it is very clean and all toiletries are provided for. The room is huge for 4 of us. 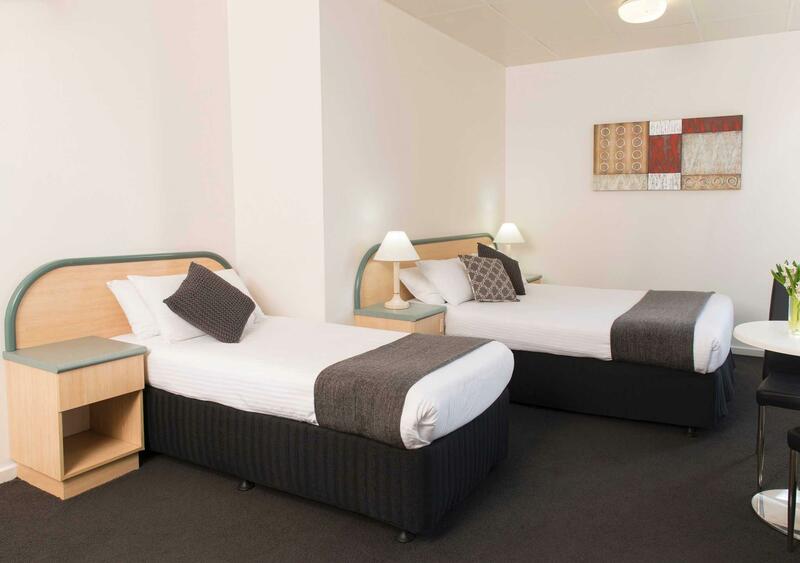 There is complimentary tea, coffee and biscuits provided, free wifi and the location is near to Rundle Mall. Could not ask for more for the kind of price I paid for 3-night stay. Would definitely stay here again when I visit Adelaide next time. 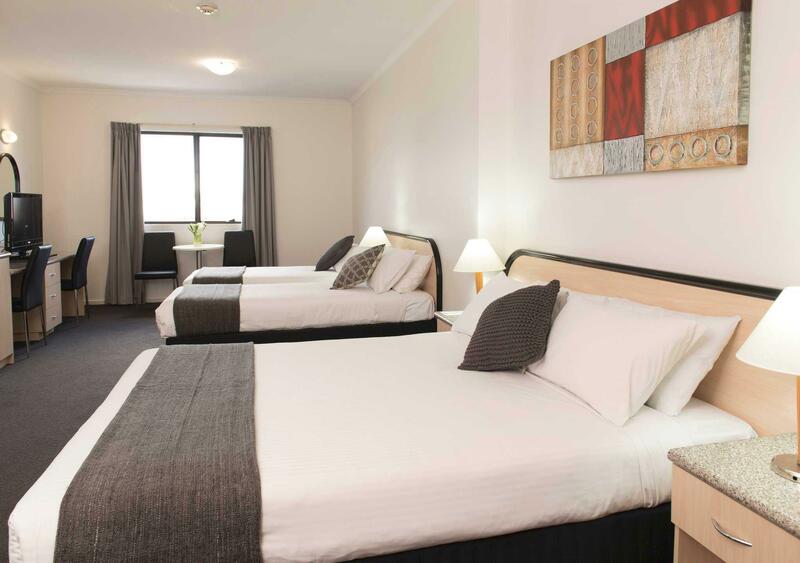 Very clean, neat and spacious room. All usual amenities supplied. Has own car park for guests Room appears to have been recently updated, decor very nice and functional. 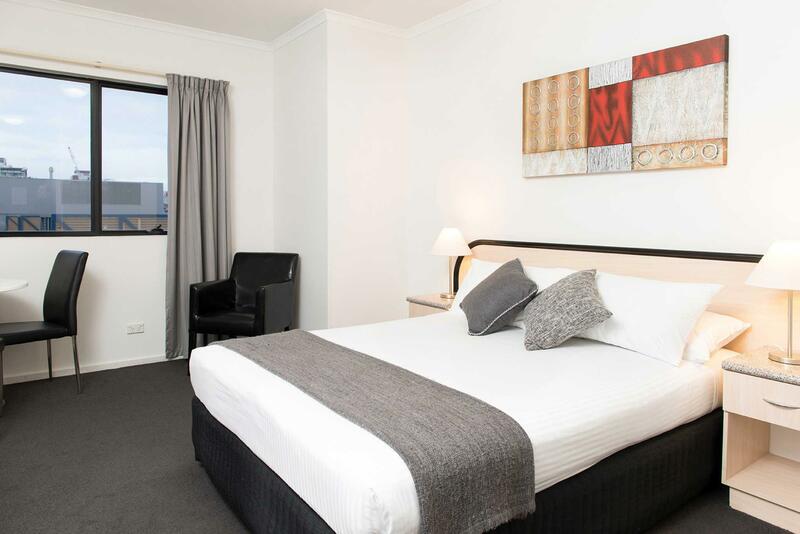 Location great with tram stop just a short walk down the street. The Adelaide Riviera proved to be a good find. Well located with the tram passing the front door makes all areas of the city easy to access. The rooms were reasonably spacious clean and had good sized bathrooms. Having a secure parking space behind the hotel was a bonus. And the lounge room with constant tea and coffee available made for a welcoming feel. 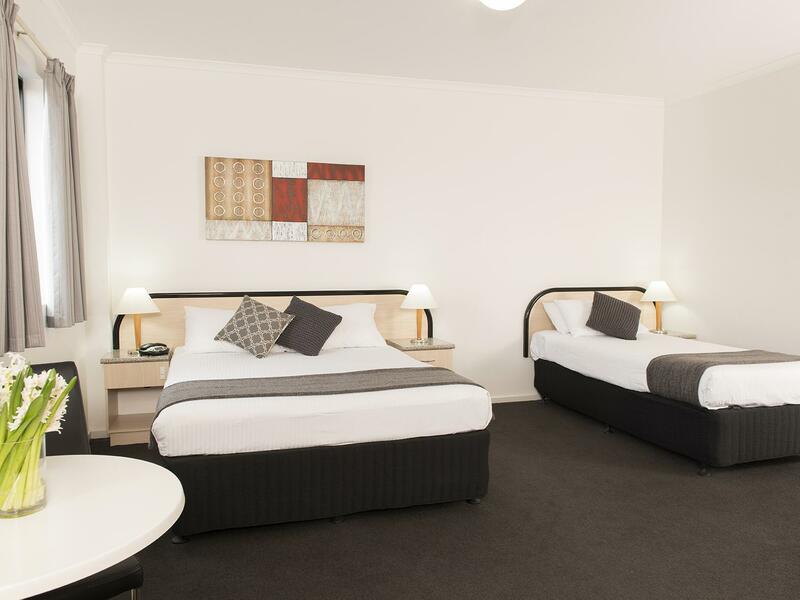 Would choose to stay here again if visiting Adelaide in the future. Stayed for 4 nights. Hotel was very clean. Staff were amazing, was able to check in at midday instead of the usual 2pm time. The down side is it's not sound proof, could hear other people coughing on the other side of the room at night but not bothering us. Great stay with them. We stayed 3 nights to attend a wedding over the weekend. We want to thank the staff for helping us check in early so we could make it to the wedding on time, for helping address the midnight loud noise, helping us look after our bags after checking out, and making our stay pleasant. We hope to see you again in the future.